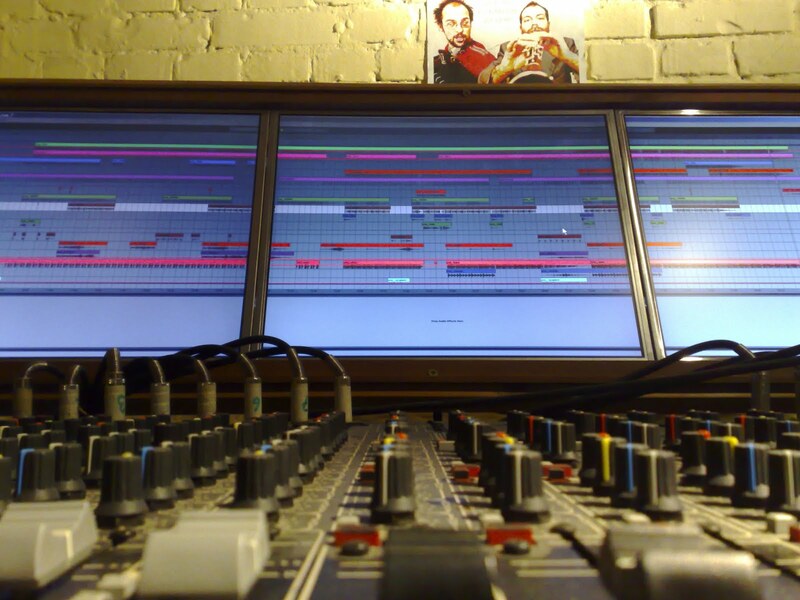 mixing a bunch of nu stuff for a forthcoming release, big news will be revealed soon, stay tuned! over the past years we´ve been constantly asked what technological means we apply while making music. it is not a secret that we are both big fans of DIY electronics and software and encourage open source philosophy. the purpose of this blog is to present the tools and ideas that we have developed(and developing) throughout the time.